From our patented corner lugs to the complexities of EMI/RFI shielding, we thrive on pushing the boundaries. Sometimes our innovations are inspired by the challenges we set for ourselves but frequently they are inspired by a client’s request for something totally unique. If fact, we have partnered with clients to develop a cutting edge product based on the likelihood of future market penetration. 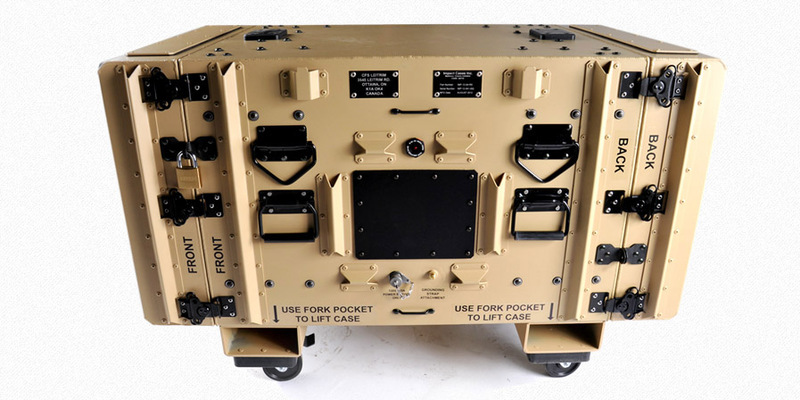 Impact Cases’ drop testing procedures are based on industry data, as well as military standards, to provide reliable shock attenuation tests for our customers. These tests can verify the repeatability and reliability of our products. These drop tests also prove that our systems are rugged and superior to any other products in market.